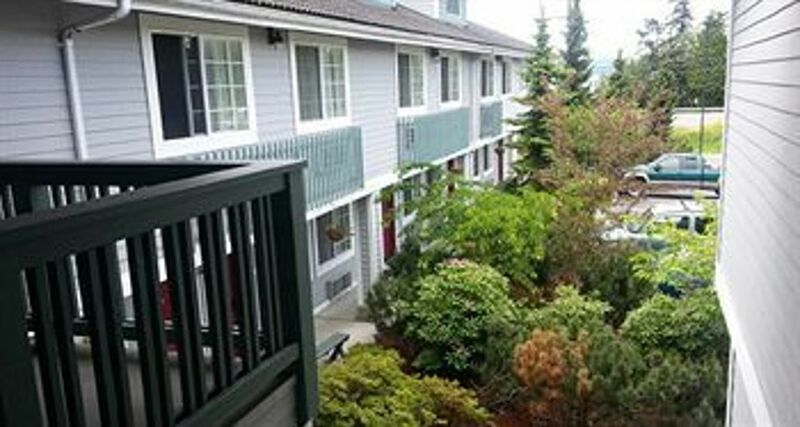 Great location near lots of shopping. Good car access, but so-so parking. Reception is decent, with overall friendly and professional service. Rooms are OK with typical minibars, although poorly-maintained. Bathrooms and rooms are poorly cleaned, furniture is unsightly and A/C lacking. Comfortable beds in spacious rooms. Shower was ok.
Hotel buildings could use some improvement. Elevator in need of updating. Bathrooms and rooms are untidy. Moderately clean hotel facilities.